The British are coming! The British are coming! … well England, in any case. The 50-man squad that’ll be whittled to 30 by the first kick at Twickenham on September 18th , as 2015 Rugby World Cup gets going, are coming to Colorado for high-altitude training July 13-27 . 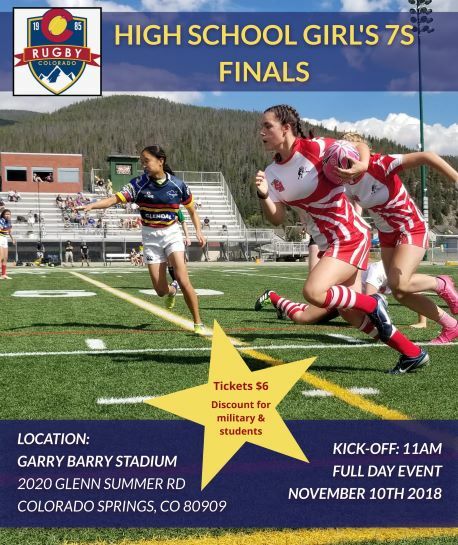 Head Coach Stuart Lancaster’s RWC hopefuls will split time between Infinity Rugby Complex and the world famous snow-riding resort high up in our Rocky Mountains, working legs and lungs, in preparation for rugby’s biggest show, which begins mid-September and runs through October 31 in Britain. Lancaster was last hereabouts as coach of the England squad at 2010 Churchill Cup; the Men of the Rose eventually won that Cup by beating Canada in New Jersey after topping Russia and USA at the tournament’s initial stages in Glendale. Though New Zealand All Blacks are odds-on to win RWC this autumn, one shouldn’t be surprised if Lancaster-piloted England carries the tournament. All Blacks, though they are as deep in talent as any nation, have issue with the crucial pivot position, yet to be awarded. Sure, Dan Carter may be the best standoff on anyone’s paddock, but that’s when he’s healthy and Mr. C’s intervals of good health are getting fewer and farther between as the infernal age-and-attrition process takes hold; and our #10 favorite Kiwi, Aaron Cruden, is out injured and Beau Barrett is inclined toward 7s and olympic gold… and though New Zealand won the Cup in 2011 with a fourth-string #10 in Stephen Donald, they did it on their own turf and just by a whisker over France. NZ will find it difficult to uphold early expectations as to preeminence on the global stage. England are in relatively good shape regarding flyhalf - they’ve at minimum a pair of world class athletes who can do the #10 shirt proud: George Ford and Owen Farrell, but expect to see Ford at the pivot while Farrell runs at inside center. Whichever the case, we’re picking England at home to “sup from the cup” come October’s last. No word yet on the availability of players and coaches for public autograph sessions, but one should think that England will make time for that and fans must keep a weather eye out for information in that regard. 2015 RWC kicks off with England v Fiji on 9.18 at Twickenham, while USA Eagles v Samoa goes on 9.20 at the Amex Stadium in Brighton.